Uber is familiar to most of us and is representative of the new economy where information transforms industries, but it hasn’t been an overnight success. In fact, it was actually founded in 2009, which makes it seven years old and has spawned a whole range of allied and similar services. Emerging technologies all require a gestation period but at some point they go from gestation to mainstream. The challenge is to recognise when that point is about to occur and to make sure you don’t miss the opportunity. That’s where wave and tidal energy is at right now and we shouldn’t think that just because energy prices are low in New Zealand, which is constraining the building of new generation capability, that opportunities don’t exist globally. 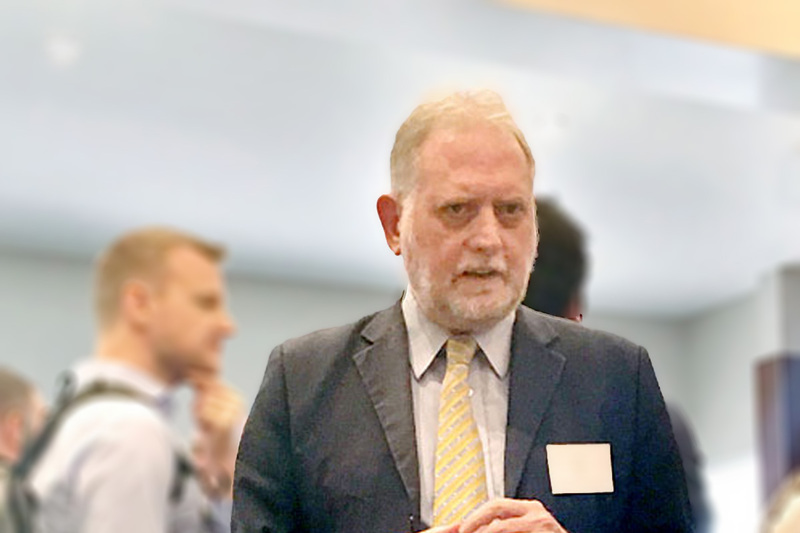 The 10th annual Aotearoa Wave and Tidal Energy Conference will take place in Wellington on the 19th May and Andrew Dagley of Atlantis Resources who are developing the world’s first commercial scale tidal energy development in Pentland Firth in Scotland will be the keynote speaker. The Atlantis Resources development will produce 398MW of energy and be completed by 2020. To put this in context the largest geothermal power station in New Zealand is Nga Awa Purua which produces 140 MW of electricity and the largest wind farm is Tararua at 161MW. 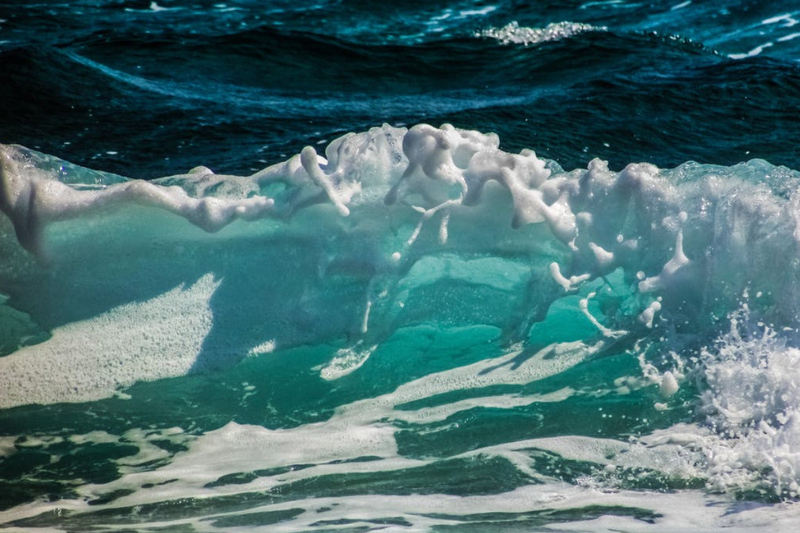 The progress over the past few years to be innovative and drive down costs in the marine energy sector has been accelerating and the 398MW array will be the first of many to be built with some prospects likely in the Tory Channel and Cook Strait. In addition to the commercial scale arrays there are a number of niche opportunities emerging such as wave powered offshore fish farms and David Campbell from Scottish company Albatern will be talking about his companies activities in this area. The conference is an excellent opportunity to get up-to-date on this fast-emerging sector and registrations are now open.